New Patriots wide receiver/kick returner Damaris Johnson once played for the Patriots opponent this week - the Philadelphia Eagles. 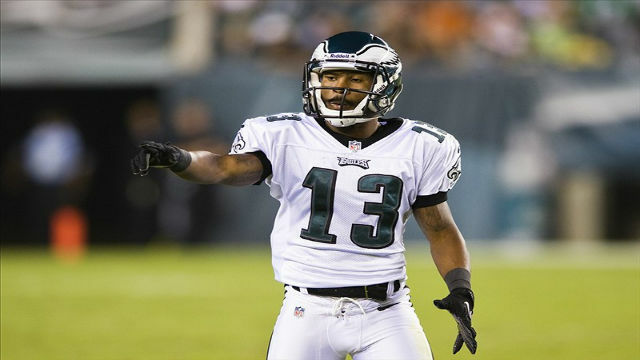 Johnson was on the Eagles' roster in 2012 and was primarily used as a kick returner. Check out this video of Johnson returning a punt 98 yards for a touchdown against the Dallas Cowboys. Thanks to our friends at Reddit for the find.